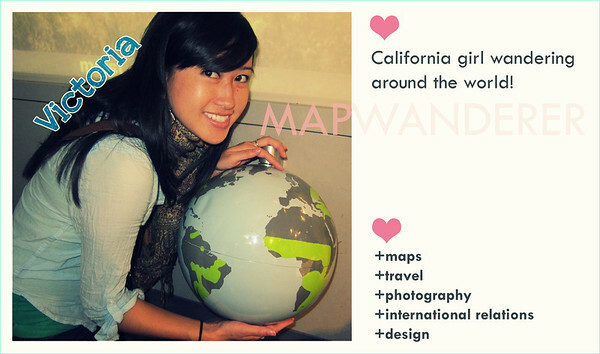 Every Wednesday, 7 photos along with a short description revolving around a self-chosen theme. 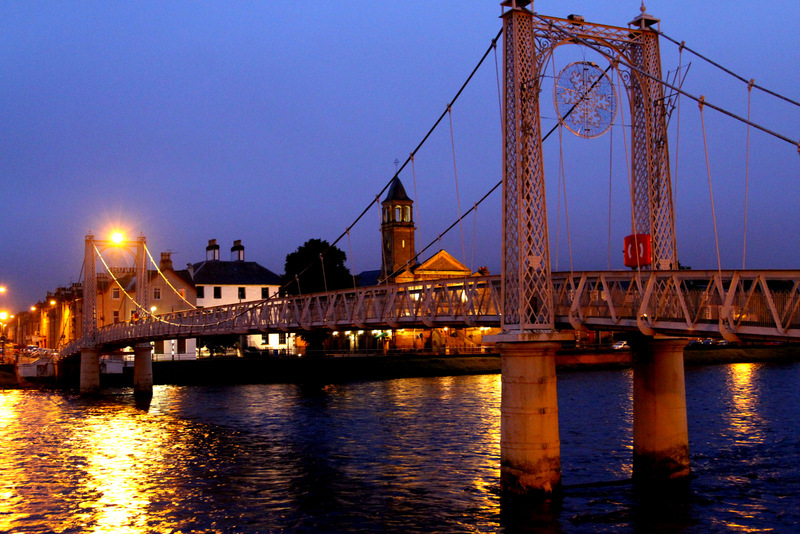 This was a pedestrian foot bridge across the River Ness that lit up nicely in the evening. 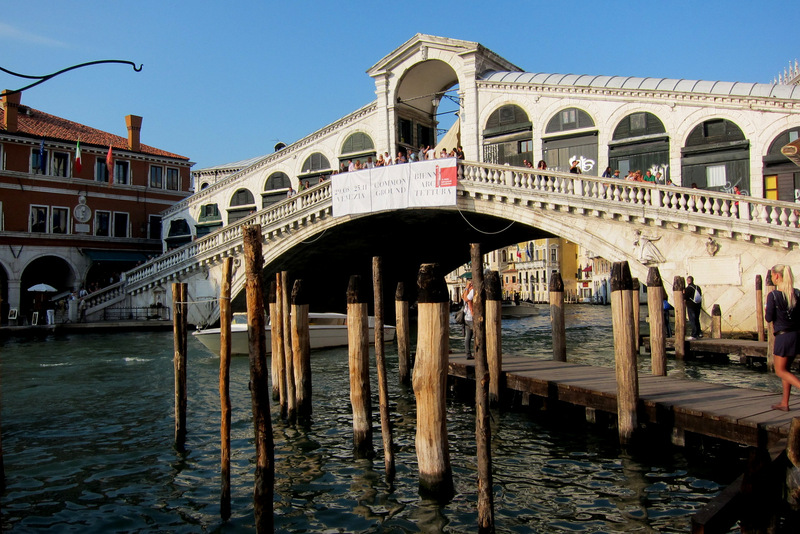 This pedestrian bridge is definitely one of the highlights of Venice! There are shops on the bridge and lots of people walking around! 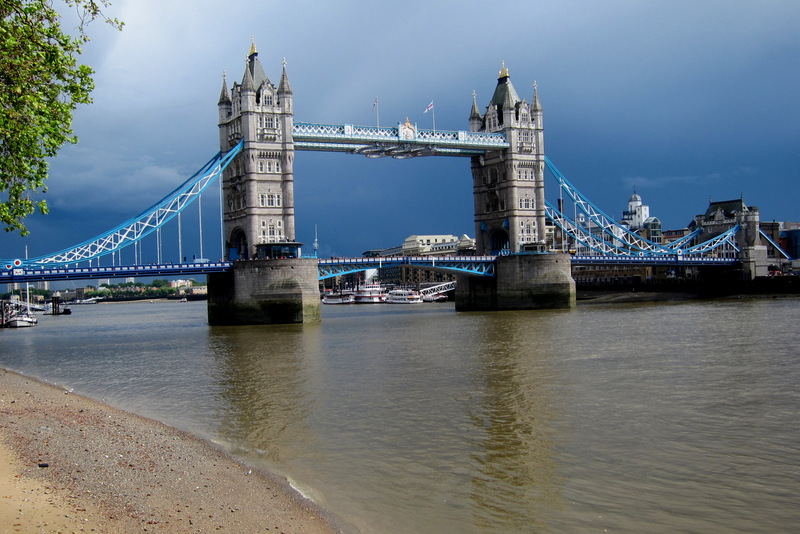 I think this is definitely the coolest looking bridge in London, often mistakenly called the London Bridge. The olympic rings were folded up (maybe a boat had just gone through), but when they were on display it really made for a spectacular icon of the London Olympics! 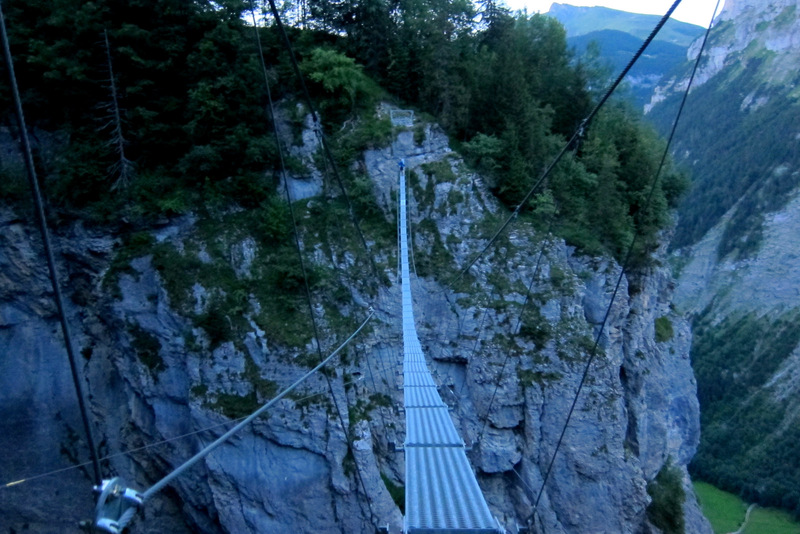 This whole hike was thrilling since we were scaling the sides of the mountains in Switzerland, but this 80m steel suspension bridge at the end really took the cake. Only one person went at a time because any movement on the bridge was already unnerving. While there were some metal side ropes, some parts didn’t have them within reach on both sides. As we walked across, we tried not to look down to the valley ground – maybe some 2000 feet down! 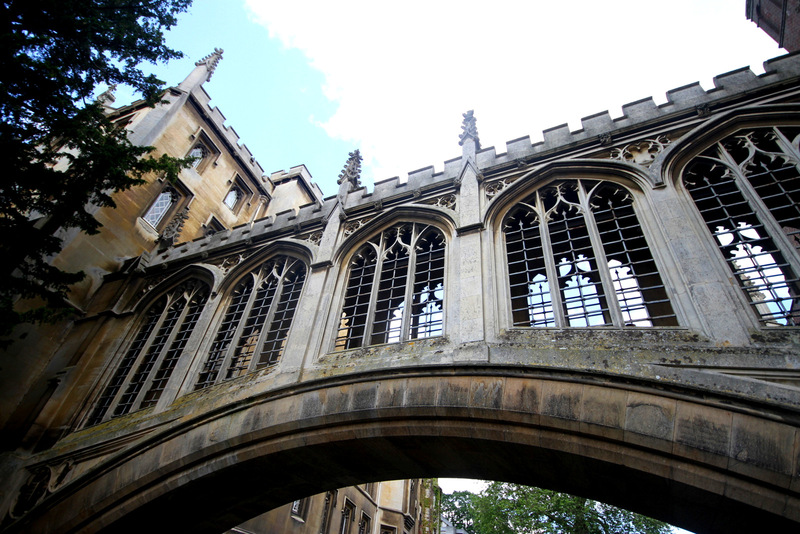 We went punting on the River Cam and went right under this lovely pedestrian bridge between two buildings. 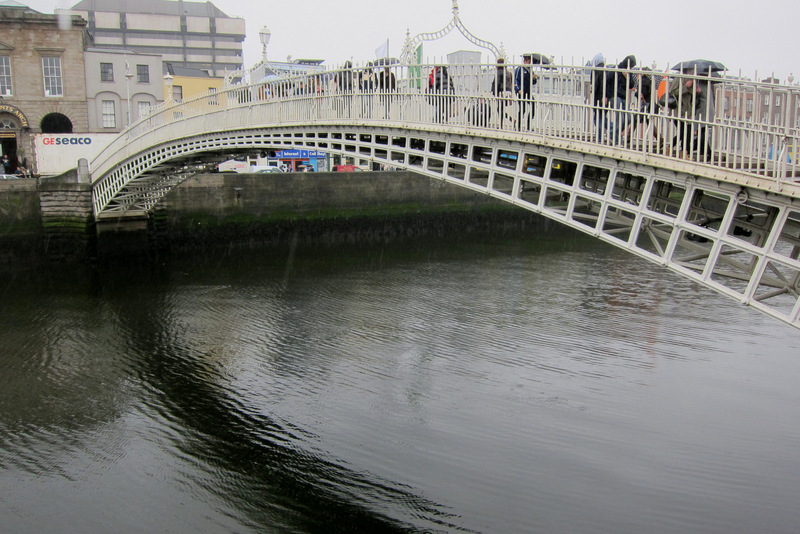 It is officially called the Liffey Bridge, but it’s more commonly known as the Ha’Penny Bridge. I read that it’s because it used to be a toll bridge, costing half a penny to cross! 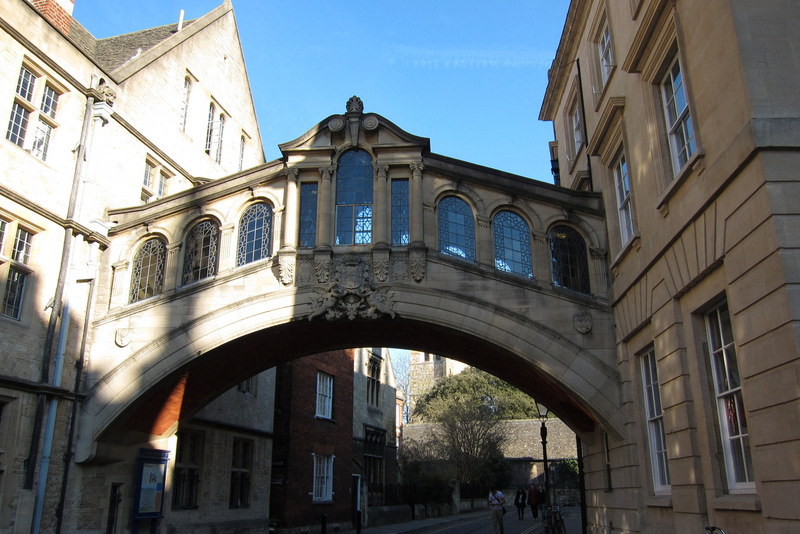 This bridge is officially named the Hertford Bridge because it joins two parts of Herford College, but it is more commonly known as the Bridge of Sighs. This bridge crosses over a street instead of water. I love bridges! I think they look so beautiful and I actually enjoy driving or walking on them. Do you have a favorite bridge? I actually think my favorite is the Bay Bridge – it’s my favorite bridge to cross when I’m going from the East Bay to San Francisco! Good night my friends! Thanks for reading!